Email has taken too much time from people. 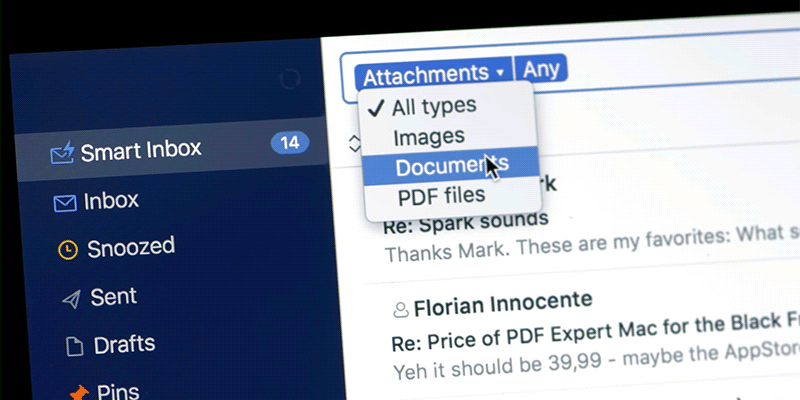 Spark brings it back for all those who live by their inbox. Quickly see what’s important and clean up the rest. 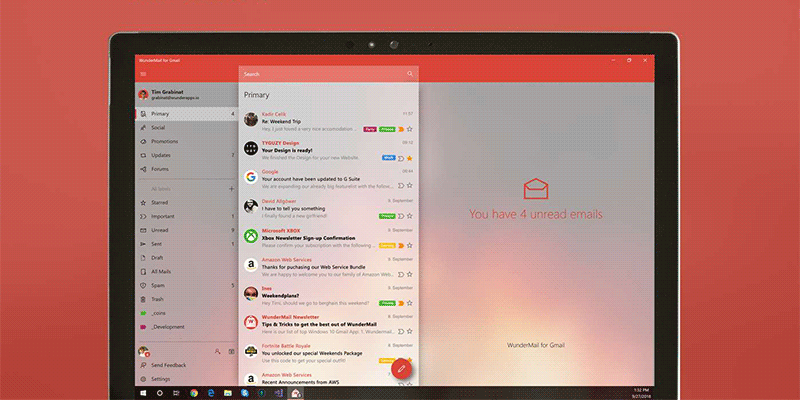 The email software comes with a bunch of features that you can use to ease your emailing tasks. It’s got a really nice interface and you’ll definitely fall in love with it.